Strengthen your health, mental and physical well-being through various yoga practices, diet, music, arts and community activities! 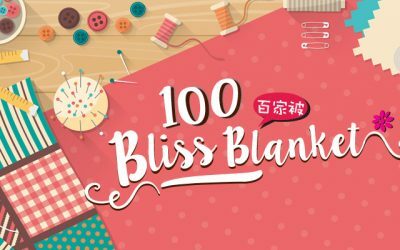 Express your love for your family and friends by gifting them a Bliss Blanket. 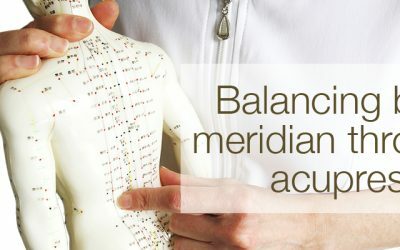 Meridians are energy lines running through our body that are connected to our physical organs. 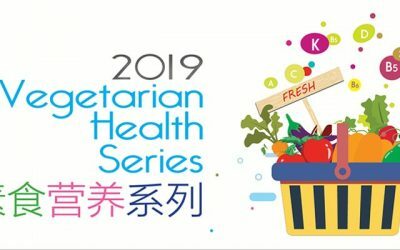 Lead a healthier lifestyle this year with our Vegetarian Health Series 2019! 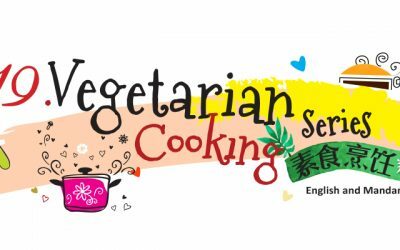 Learn how to whip up delectable vegetarian dishes such as kueh pisang, carrot cake, mini pizza and more through our 2019 Vegetarian Cooking Series! Dedicated volunteer tutors providing free academic guidance in the areas of Elementary English, Mathematics, and Science. 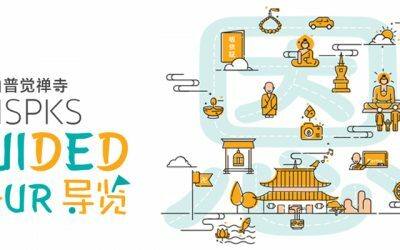 Join our KMS Parent Dharma Class and learn how to incorporate Buddhist teachings into daily life and maintain a harmonious home. Join our guided tour to understand the rich history of KMSPKS and culture of Buddhism. 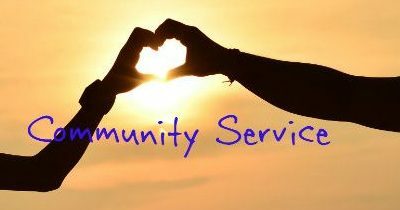 Join us for outings with seniors, listen to their words of wisdom and engage them in loving communication. 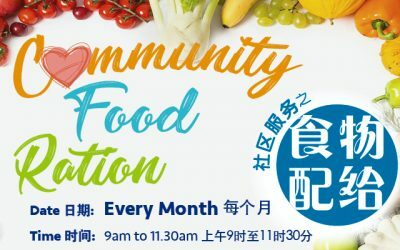 Let’s get together once a month for a meaningful cause to provide a helping hand to those in need.